Decluttering your garage? Finishing your basement? Enjoy your first month free. It's our way of saying thank you for choosing Canam Storage! We are experts in self storage for your household and business needs. Big, small, long term ,and short term, we have a unit that is right for you. One of our experienced staff will be happy to give you a tour of our state of the art facility. Check out our huge selection of moving supplies, and ask us about our moving program! Whether it is for personal or business storage, we have a unit that will work for you. With dozens of different sizes, we can accommodate almost any storage you need. Check today’s availability and rates! Our Waterloo facility will be open to customers on March 1st, 2019. 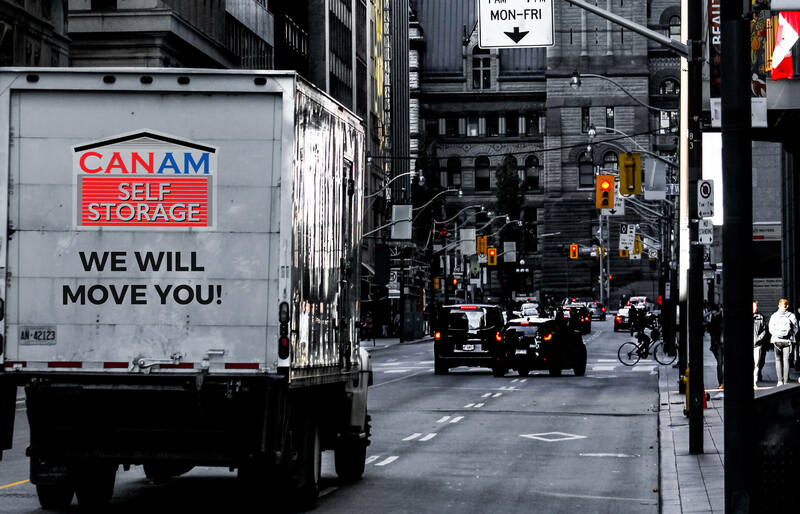 Canam Self Storage offers climate controlled storage units for all your needs. Moving can be very complicated and frustrating. Our goal is to eliminate that. With our in house moving service, we can make your moving experience unmatched. We’re your one-stop shop for all packing and moving supplies! Our comprehensive inventory of reliable and high-quality merchandise. At Canam Self Storage, your belonging’s security is one of our top priorities. With keypad access, 24/7 video survelliance, motion detection and door alarm systems, you can rest assured that your belongings are safe and sound in our storage. How can I pay for my unit/spot? We make it as easy as possible for you to pay for your rental. We accept over 10 methods of payment, including credit/debit, cash, post-dated cheques, internet banking and more! We can also accept pre-payments, if you want to pay in advance. What size units do you have at your storage? We offer a huge variety of different unit sizes at each facility. Whether you are looking to store a lot or a little, we have a unit that will work for you. We encourage you to call one of our storage associates today for availability. Do you have any promotions currently running? We always have different promotions taking place, see below or please give one of our friendly storage associates a call today! 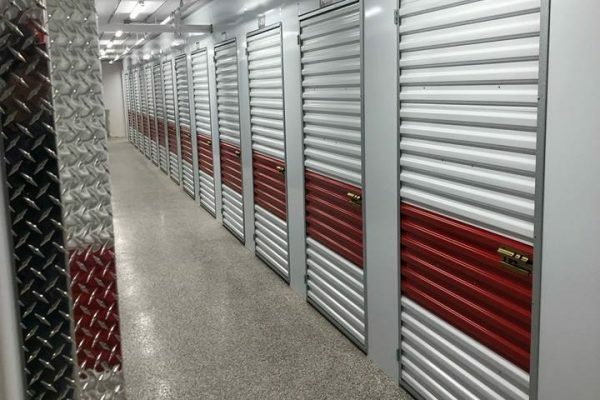 With over 30 years of combined experience in the self-storage industry, our well trained and highly qualified team is dedicated to the customer. Our team members are very knowledgeable and can help with all your storage questions and concerns. Join our thousands of happy clients. Find and visit a location today to see why we are Southern Ontario's #1 storage company.